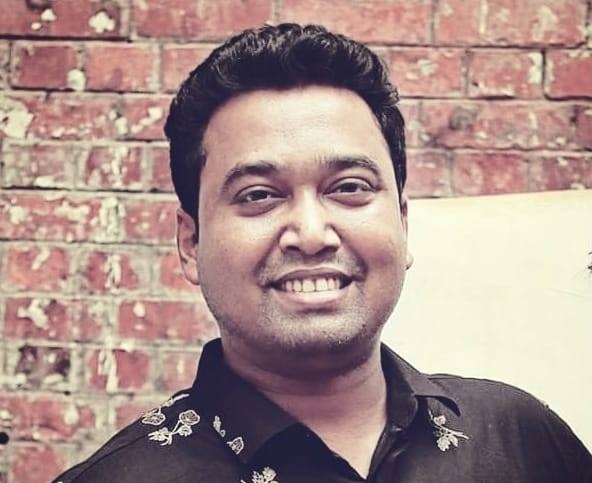 Newly elected DUCSU General Secretary (GS) and Bangladesh Chhatra League (BCL) GS Golam Rabbani on Sunday expressed solidarity with the students’ demand of increasing entry-age limits for government jobs to 35. He raised his voice on behalf of the demand writing a post in his verified facebook page. “Increasing age limits for government jobs application to 35 is a rightful demand to me. I support this demand morally”, Golam Rabbani wrote.